Perhaps you have heard of Daniel Fleetwood. Daniel was a man with a terminal illness, cancer known as spindle cell sarcoma. It attacked his lungs with such ferocity that he recently had just 10% lung functionality. In other words, tumors covered the other 90% of his lungs. On September 1, 2015, Daniel was told by his doctors that he had two months to live. 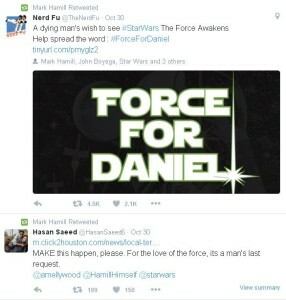 Being a lifelong Star Wars fan, Daniel’s dying wish was to see Star Wars​: The Force Awakens before he passed. 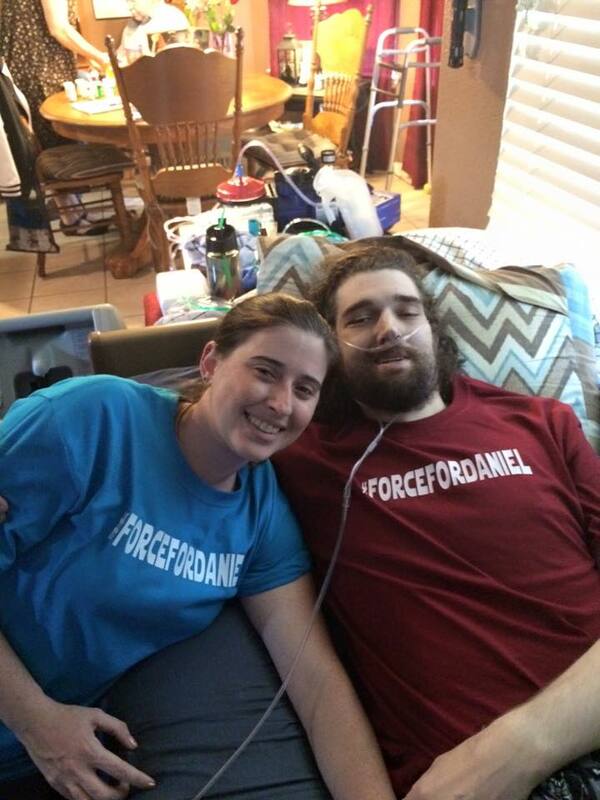 This led to an enormous amount of support on social media in the #ForceforDaniel campaign. 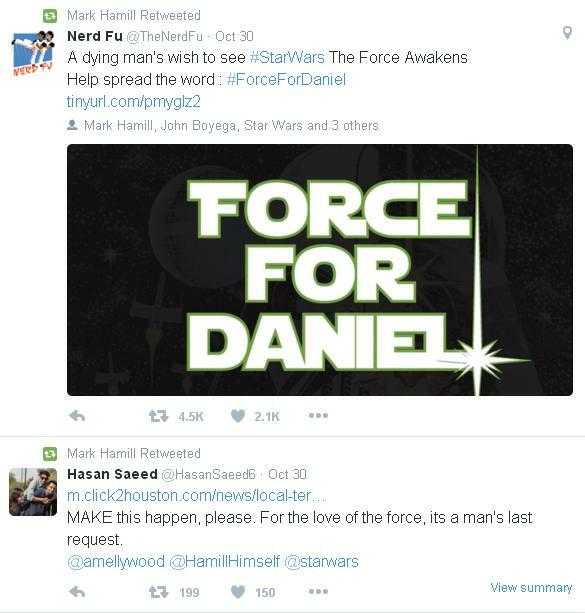 Fans around the world, media, and even some Star Wars alum got on board to see Daniel’s final wish granted. J. J. Abrams​, Lucasfilm​, and Disney​ made that happen last week. Today is November 10. It was on this day we learned that Daniel Fleetwood passed away. He was 32. 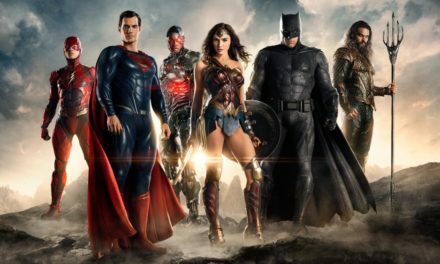 Now whether you have heard of the #ForceforDaniel movement or not, I truly believe Daniel’s story holds a greater purpose than just him being able to watch a movie a few weeks ahead of release. Daniel Fleetwood and his wife Ashley are, or should be, reminders that we all have it inside of us to rise up and do great things. Their story inspired a movement comprised of family, friends, and largely strangers coming together out of love. Daniel worked as a counselor to the mentally impaired. Ashley teaches the visually impaired. Both had to take significant time off of work during the progressive and late stages of Daniel’s battle. These two lived a life of love not just for each other, but for the countless families they assisted. As their story gained worldwide attention, they taught each of us touched by their story, those of us who were cheering for them to have Daniel’s wish fulfilled, how to love. See, friends, you don’t need some grandstanding display of love. You don’t have to record some elaborately choreographed marriage proposal. 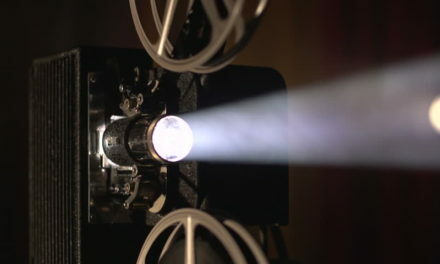 Love can be as simple as sharing a stranger’s dying wish to see a beloved movie. Love is someone meeting with more than 500 children in the Make A Wish Foundation system (looking at you, John Cena). Love is donating time or money (or both, as long as it comes from the right place) to a community food pantry, soup kitchen, homeless shelter, animal shelter – the list goes on and on. There are countless ways to love one another. The Fleetwoods gave us a small opportunity to lift them up in love, and when Disney, J.J. Abrams, and the extended Star Wars family took notice and granted Daniel this special screening, we all cheered in exuberance. If you have the means, please visit the Fleetwood’s GoFundMe page. Friends, this isn’t a pitch to get you to spend money. More than anything, I want your take-away from this post to be about love. Smile more often (I say these words in my head as I type them, and my wife will appreciate that I just pronounced the “t” in often, something I bemoan). Greet strangers with warmth and kindness. We’re coming up on a time of year where we’re supposed to be cheerful. The Christmas season wants you to smile and be friendly. Maybe I’m old, but I think Daniel’s life should remind us that we can be kindhearted all year round. We don’t need commercials and stores to tell us to be friendly. We’re the human race. We have proven time and time again that we have the power within ourselves to be decent to one another. For my ally is the Force, and a powerful ally it is. Life creates it, makes it grow. 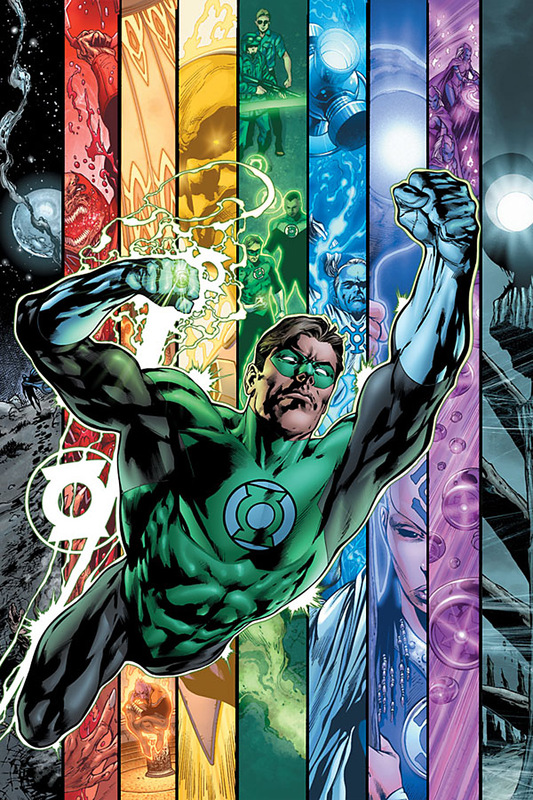 Its energy surrounds us and binds us. Luminous beings are we, not this crude matter. You must feel the Force around you; here, between you, me, the tree, the rock, everywhere, yes. 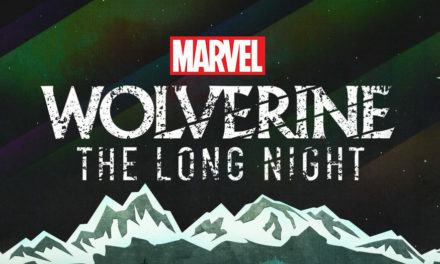 Even between the land and the ship. Rest in peace, Daniel. And May the Force be with You.